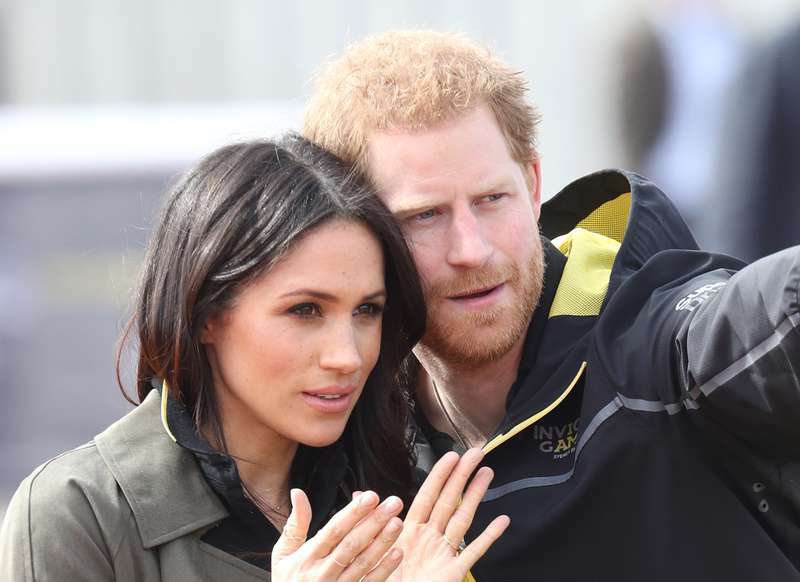 They are not married yet, but many believe that Prince Harry and Meghan Markle will become the power couple who will completely redefine the monarchy. And it seems that they have already started to do so. The former actress is now gaining more and more popularity among people. 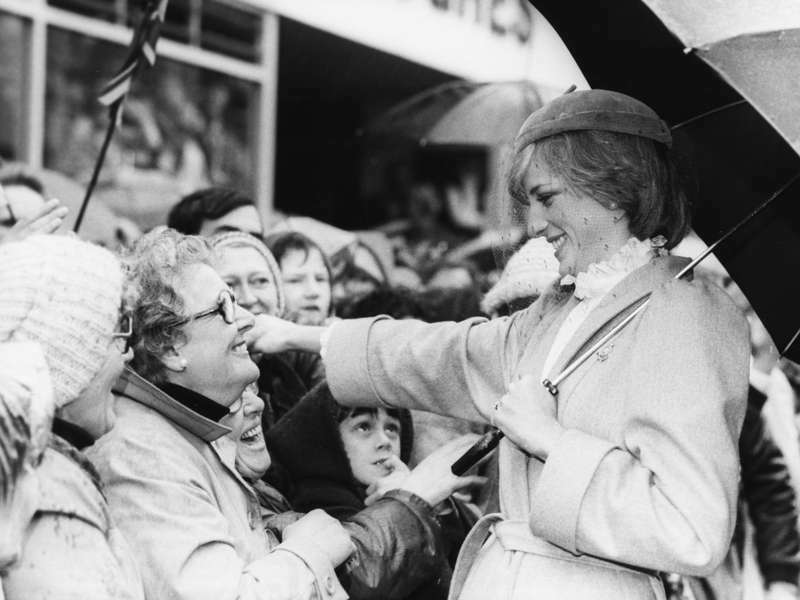 And some of them even think that Meghan could be more popular that the People’s Princess Diana. The mother of Harry and William frequently visited homeless shelters; she hugged kids with AIDS, and helped numerous charities. 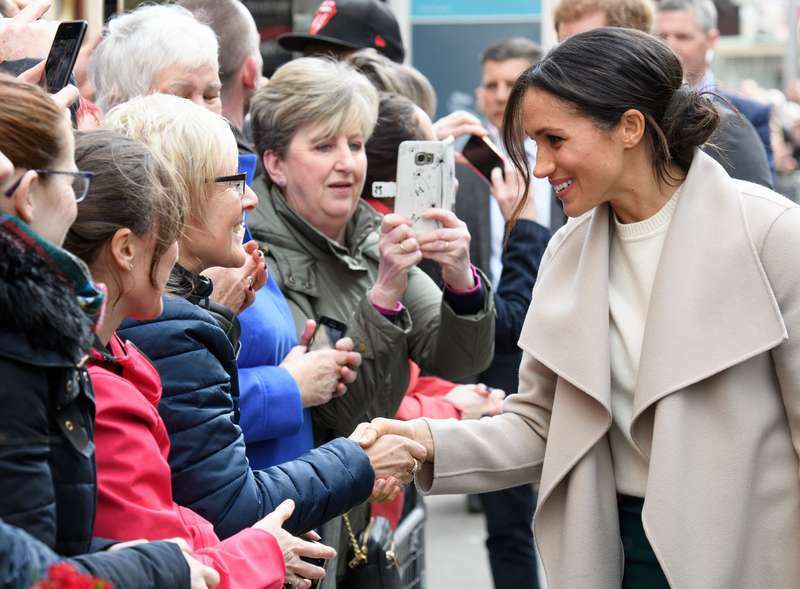 In a similar fashion, Markle has always had passion for philanthropy. She previously supported charities, worked as an ambassador for World Vision, and was an advocate for the United Nations. 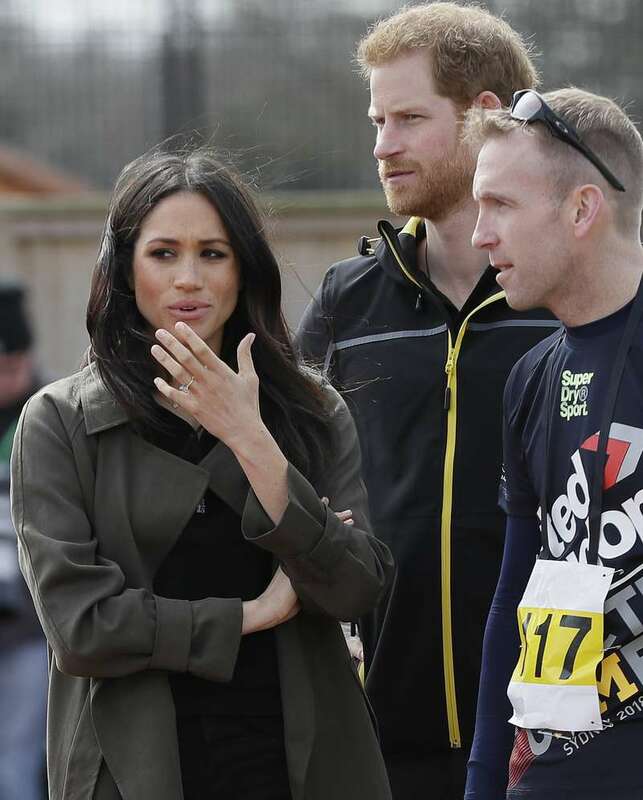 And when she’s married into the royal family, she is expected to focus on charity and philanthropy even more. It’s not only Meghan who will change the institution. Prince William and Duchess Catherine will make more change when the second in line to the throne becomes king. 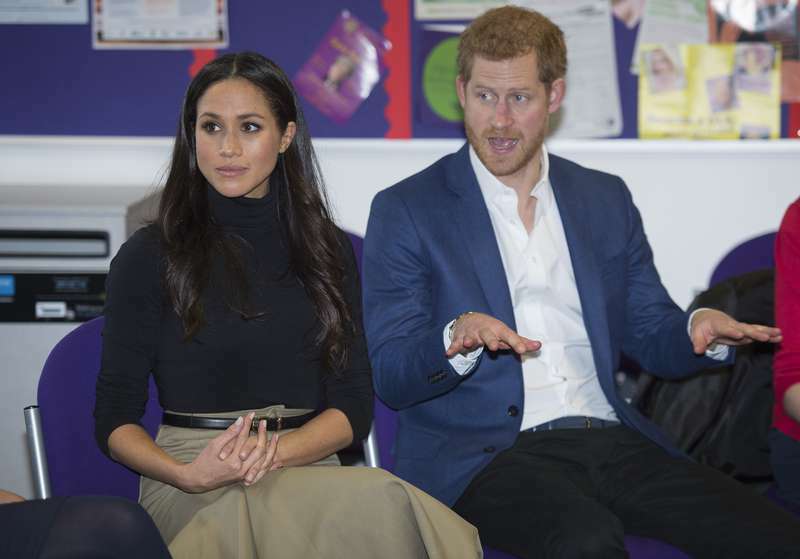 On the other hand, while the eldest brother will be busy being a monarch, Harry and his bride-to-be will spend much more time representing the family and the monarchy in the Commonwealth of Nations. Besides, there might be some changes in the royal traditions. 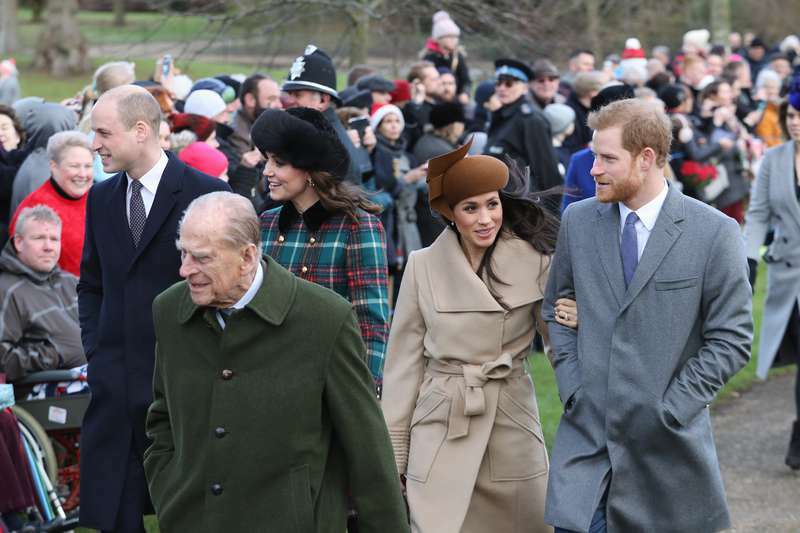 Both couples, especially Meghan and Harry, are knows for breaking protocol and traditions. 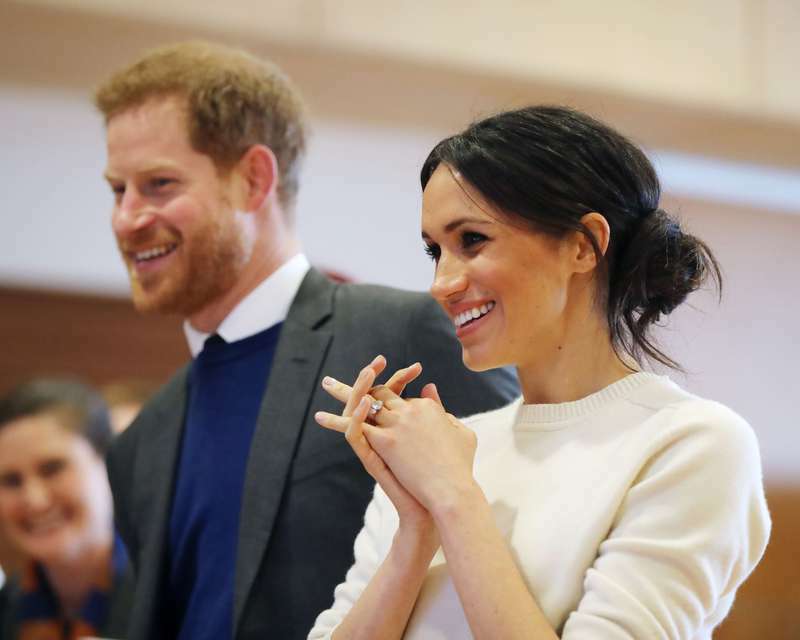 And while some criticize the royals for doing so, making slight changes and adjusting to the modern society might be beneficial for the family. Looks like we will finally see a change in the figure head. Perhaps by summer. 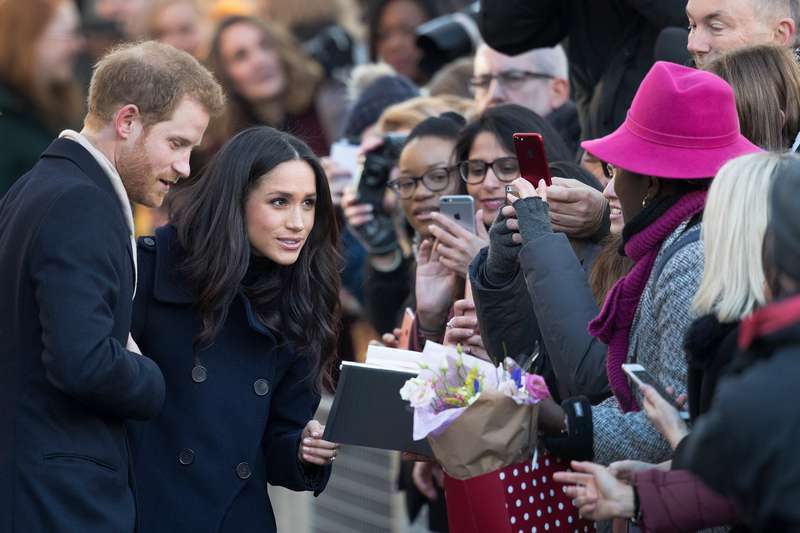 Ought to be interesting as far as the timing of Prince Harry and Meghan Markle's wedding. That's in may. Change may come not too far after that. It’s no secret that there have been no people of color in the royal family. 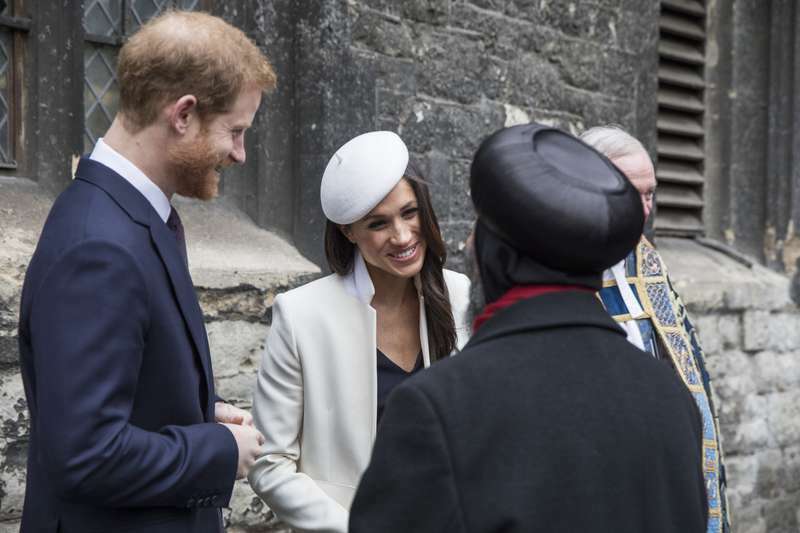 But since Meghan’s ethnic heritage is different from Prince Harry’s – black and African – their marriage will be a great step toward racial diversity.